Make this year your year of healthy and nourished skin! It’s important to stay on top of skincare trends in order to keep your skin looking fresh! We’ve rounded up some of what are looking to be 2019’s greatest skincare trends so you can have the healthy skin of your dreams. This is major – we’ll see minimal to zero packaging in our beauty products in support of a cleaner globe. We’ll also see many brands making products that don’t require water to minimize water use. Minimalism is always in. Take some tips from the latest Netflix craze “Tidying Up With Marie Kondo” and use it on your personal beauty routine. 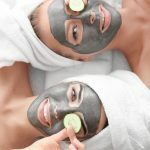 The more natural and streamlined look is very in right now, both with professional and amateur skincare advocates alike. More brands will refocus on cleansing, toning and moisturizing above everything else. SPF awareness is on the rise. You may have read our post about why it’s even important during the winter months! Gone are the days of tanning beds, it’s time for daily sunscreen use for healthy skin in 2019. Have a skincare question or issue? There’s an app for that. Dermatologist apps are starting to sprout up, which your skin will be thankful for. No more researching endlessly on WebMD about a rash or skincare concern. This year, you can reach for your phone and get personalize answers delivered immediately. It’s easy to forget about the effects of pollution if you don’t feel it while breathing. This year, more skincare products will target the effects of these toxic environmental factors. Topical antioxidants can help minimize the matter from pollution that sits on our face and helps minimize its aging affects, too. Hyperawareness in our diets should be the same way we view our skincare regimen. 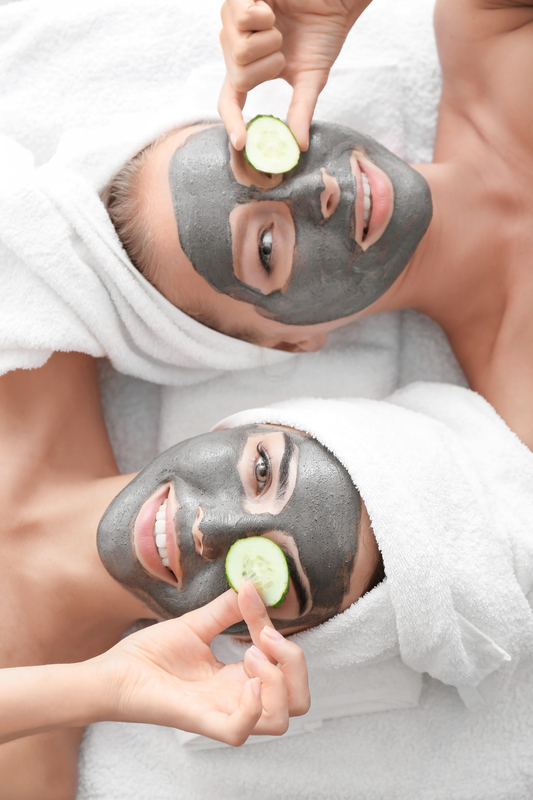 Being very mindful about what we put on our skin is trending this year. Skincare brands are cleaning up their games, and also adding more natural ingredients. Taking supplements for beauty is also on the rise this year. Skin, hair and nail vitamins like Biotin are a great and natural way to improve your skin’s health. More brands will promote feeling good from the inside, just like we see in diet trends. An uptick in professionals using LED lights for healing will be seen this year. Dermatologists will prescribe light therapy to patients. Different lights can treat different skin conditions: yellow for anti-aging, red for inflammation, blue for acne and green for skin pigmentation. By combining these LED light treatments with your daily skin care regimen two to three times a week, it will speed up your results.